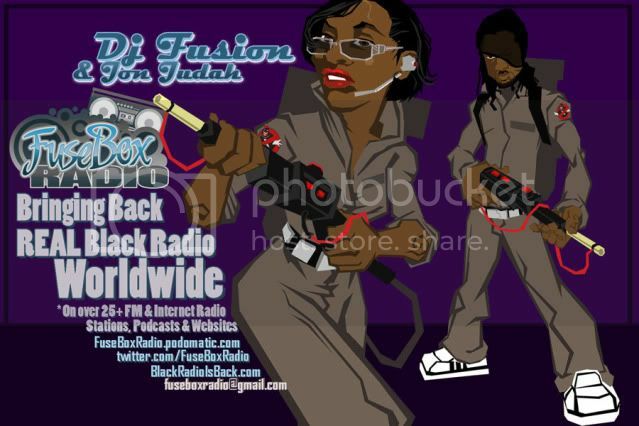 FuseBox Radio Broadcast for Week of July 28, 2010 | BlackRadioIsBack.com - Official Blog of the Syndicated FuseBox Radio Broadcast! This is the latest episode of the syndicated FuseBox Radio Broadcast with DJ Fusion & Jon Judah for the week of July 28, 2010 with some new and classic Hip-Hop & Soul Music, news and commentary. 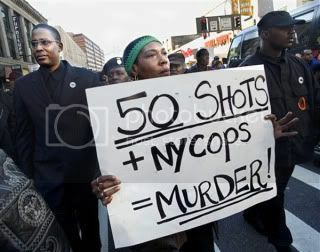 This week's show commentary focused on the recent settlement between New York City and the Sean Bell Estate & others from the major police brutality issue a few years ago (where no wrongdoing was admitted by the city), the Wikileaks document controversy of classified documents from the War in Afghanistan, media outlet UniVision getting caught up in a payola scandal, the New York Times expose about the disparity between marijuana arrests based on class & race along with some other things here and there. Besides this week's brand new Black Agenda Report segment on the FuseBox Radio Broadcast, we have a segment from the non-profit organization Free Press (http://www.FreePress.net) that covers media democracy issues with the U.S. called "Media Minutes". Due to the college summer break period, there will be no new Direct EFX segments until the end of August.